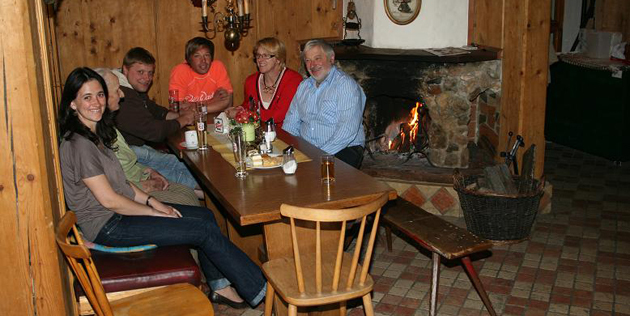 Family Liebhart invites you to a holiday with friends in a family friendly hotel located in Stall in Mölltal. As a partner of the National Park “Hohe Tauern” we offer you the possibility to spend an adventure holiday as a guest with friends – Look and See! and also special Carinthian dishes. Make holidays in our hotel! Our traditional Land hotel offers you a gently exquisite restaurant and a wonderful furnished Café.